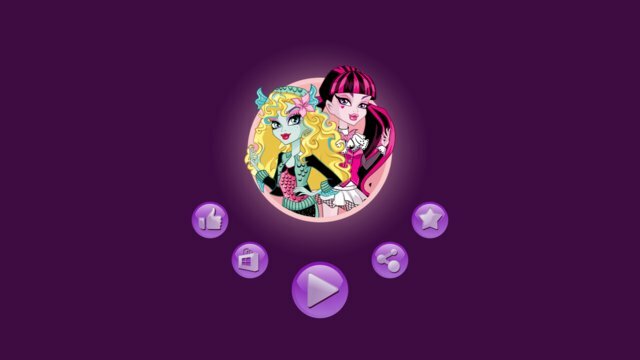 We have a chance to receive new alluring Monster High game by AppolloSoft. It is the best opportunity making their lovely personage. We can also create interesting own hair style and choose environment for new personage.